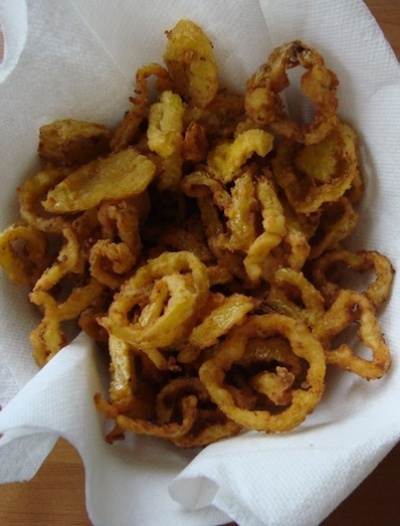 This Fried Banana Peppers absolutely blew my mind. They are a little sour and spicy and super crunchy. They only take seconds to fry and they crisp up in a delicious tart way.